We are happy to offer a wide variety of lumber choices for our hardwood boards. Below you will find some of what we have in stock as well as wood species we have access to, ready to be milled in house and on a truck to your project. 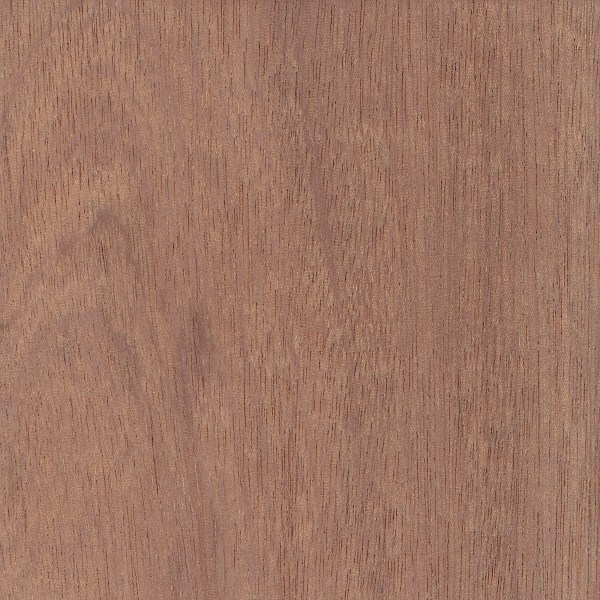 Pictured below are some of the commonly used hardwoods that we have available. We are also able to provide virtually any other hardwood to meet your specifications.